The goal of our clients is whole-home organization. With this goal in mind, most of our clients purchase bundles of hours, rather than using the traditional pay by the hour approach. Investing in a bundle of hours helps sustain your commitment and motivation and ensures that time for completing your goals is blocked off. As an added bonus, our hour bundles choices reduce a traditional hourly investment by as much as $30 per hour. To further encourage commitment to getting your whole home organized and open our services to as many as possible, we break our hour bundles into payments. Clients who purchase hour bundles may pay for one-half of the cost at the time of booking, then pay the balance after we have completed one-half of the scheduled sessions. Pricing options are listed below. Also, check out our Commonly Asked Questions page to learn more details about pricing and hour estimates to reach your goals. 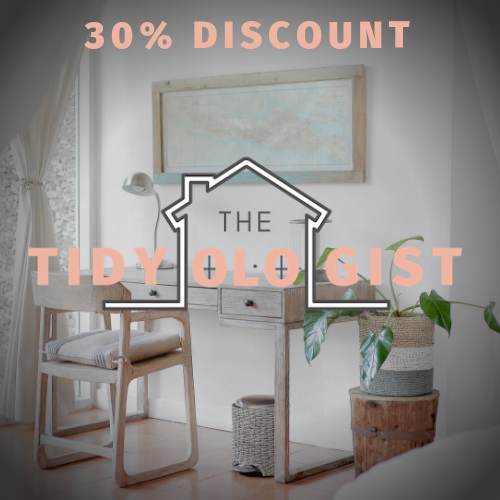 A required in-home visit for those considering using our tidying services. The consultation will help us determine if we are a good fit. We will tour your home with you as our guide, assess storage spaces, discuss your reasons for wanting our services and start creating your vision of your ideal home environment and lifestyle. This visit typically takes one hour to complete. For additional hours, or may purchase another hour bundle of your choosing. Workshops for a maximum group of fifteen attendees. Tailored workshops, classes and speaking engagements for larger groups worldwide. Contact us for pricing. Indicate city/state or country. Simple Surroundings Consulting is owned and operated by Kristi, a Professional Organizer and Certified KonMari™ Consultant. The goal is to create dramatic change that forever transforms the way you feel and function in your home.